Purdue Cottage featured in D Home’s Hot Property! 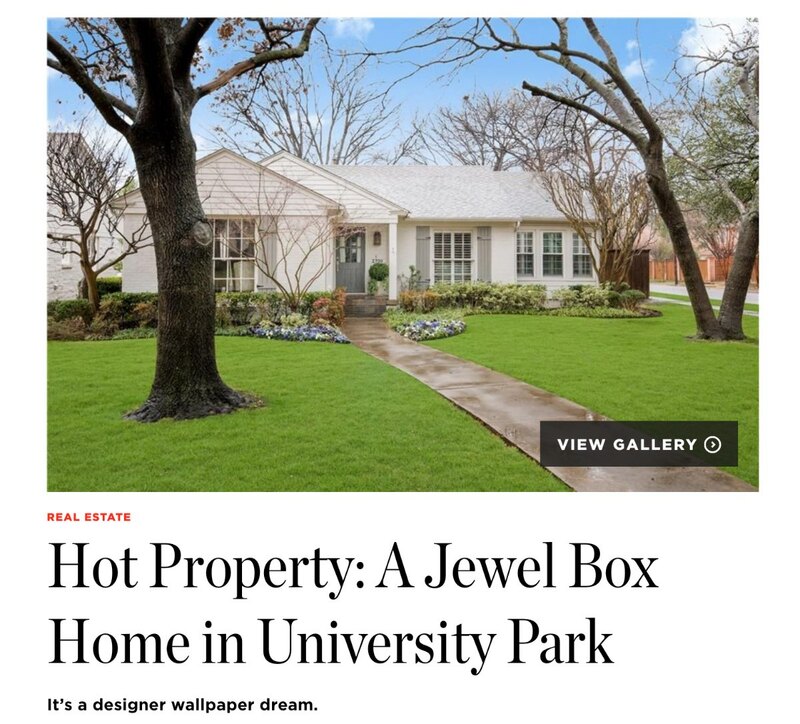 “There are plenty of grand homes in University Park, particularly when someone eyes an older residence for an update. Walking tours of sprawling, Volk Estates properties could go on for hours. But every now and then, you’ll spy an updated home that seems to revel in its smallness. Every inch is thoughtfully updated and worthy of a second glance. Excerpt & Photo from D Home. Click HERE to read more.